Play Backgammon Online with Friends – Free Skill Board Games! Your main goal is to bear all of your pieces off the board before your friend or a random opponent can do the same. Choose from various options before moving your pieces to anticipate possible counter-moves your opponent might make. 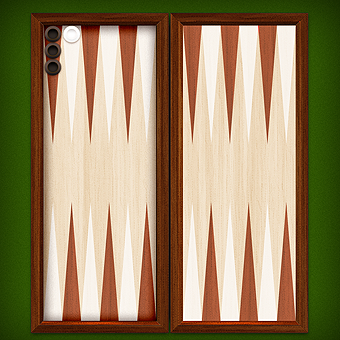 Play Backgammon online with your friends or other people for free with no sign up or download required!